Here we go! Third day of the Tunney Week! As it was explained, to celebrate Robin's Birthday, each day from today until June 19th we will discuss a topic and a movie, related to Robin's career. 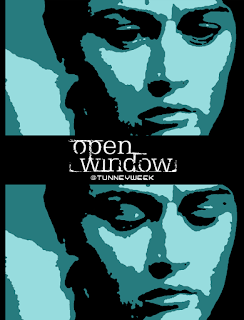 Today, June 13th, we have for you the tags: #FavouriteTunneyoutfit and #OpenWindow.